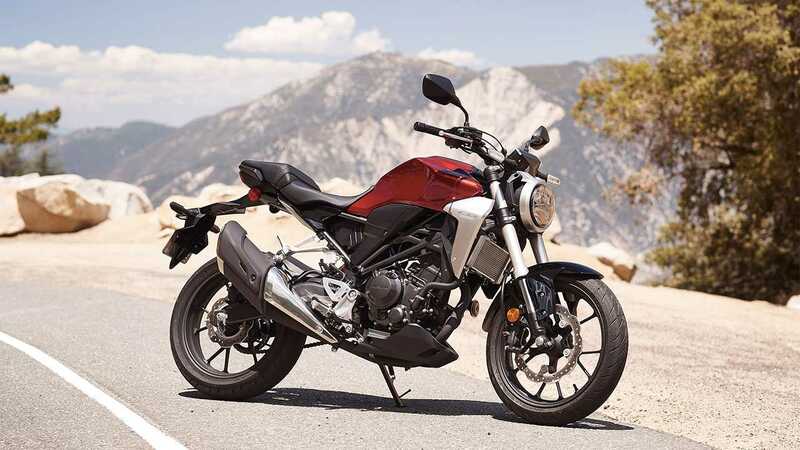 The new CB300R is the evolution of the former CB300F. For 2019, the smallest CB currently on the market received Honda’s new Neo Sport Café design and shed some weight in the process. The new CB now weighs in at 313lb, which makes it one of the lightest road bikes available on the market (that’s not a minibike). 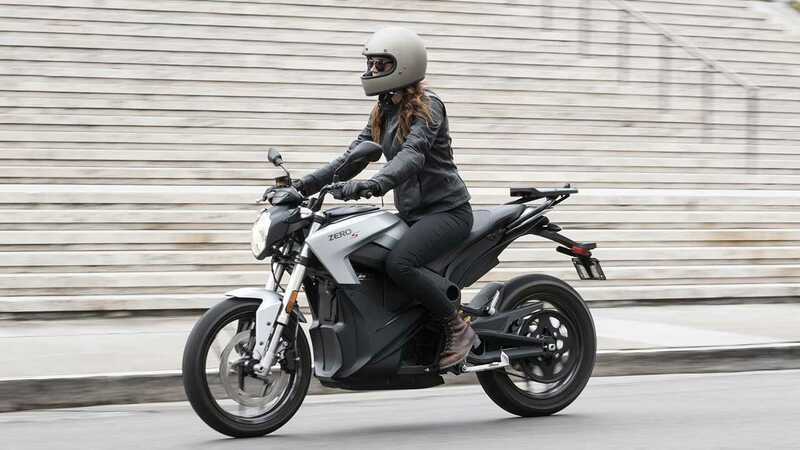 At $10,995 for the base model and weighing in at 313lb, the Zero S is a great model to get you started on your green riding journey. The S is the entry model in Zero’s street lineup. Base range is rated at 60 miles—the bigger battery will get you double that (and a 95-lb weight increase too). 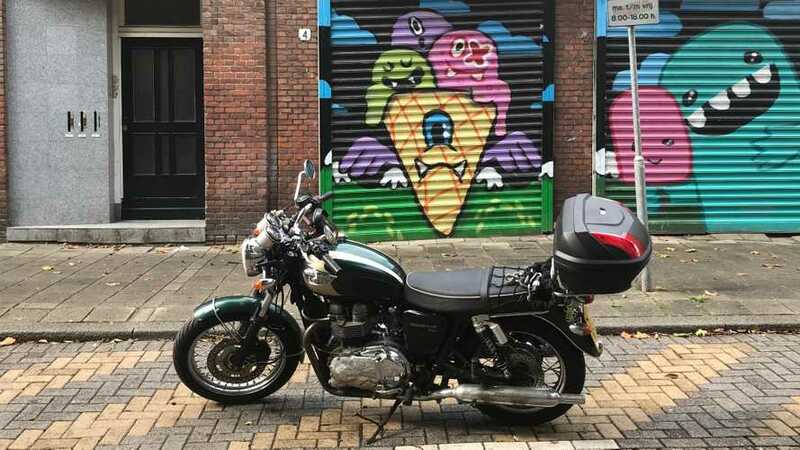 When Kawasaki sent the 300back to the drawing board, it managed not only to give the bike a bigger displacement but also to significantly reduce the weight. 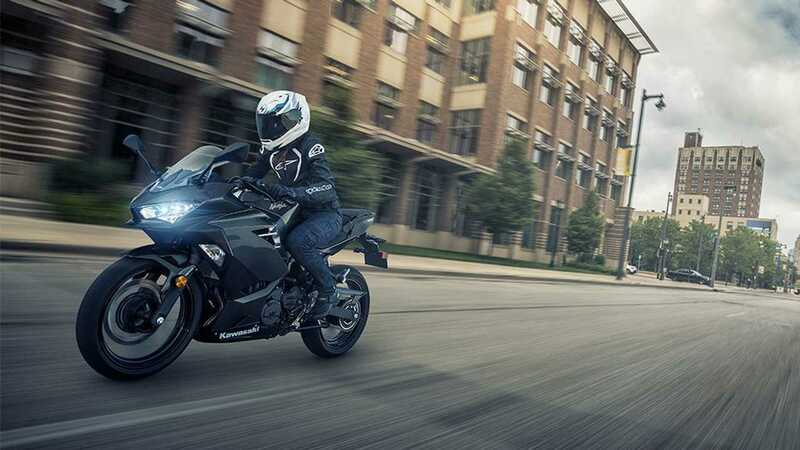 Coming in at 366lb (for the ABS version), the Ninja 400 is light, nimble, and is a great bike to get you started. 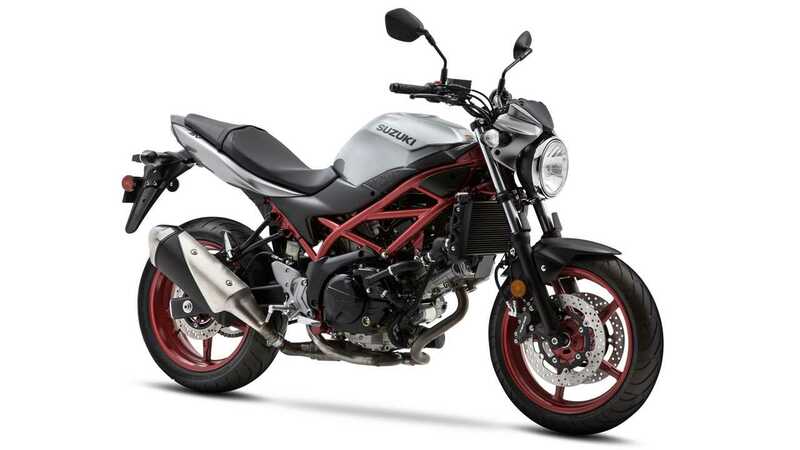 If you have a preference for the naked aesthetic, the Ninja has a standard twin, the Z400. This Z is new to the market for 2019 and at 364lb, just like its fully-faired brother, it’s the kind of started you won’t outgrow. 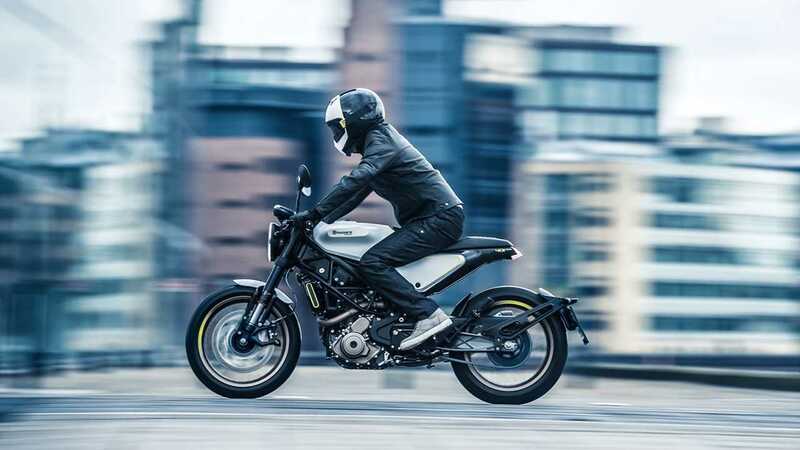 While in the past year, the new 701s pretty much stole the show in the Husqvarna lineup, the Vitpilen and Svartpilen—silver and black arrows—started off as low-range models equipped with a 373cc engine. The Vitpilen 401 is the lightest of the two twins by four pounds; Husqvarna announces a dry weight of 326lb for the V. Granted, all the other models on our list are announced with a curb weight, that is a functional weight, ready to hit the road, we thought the Vitpilen still deserved a mention as with all its fluid, we doubt it would bust the 400lb mark. 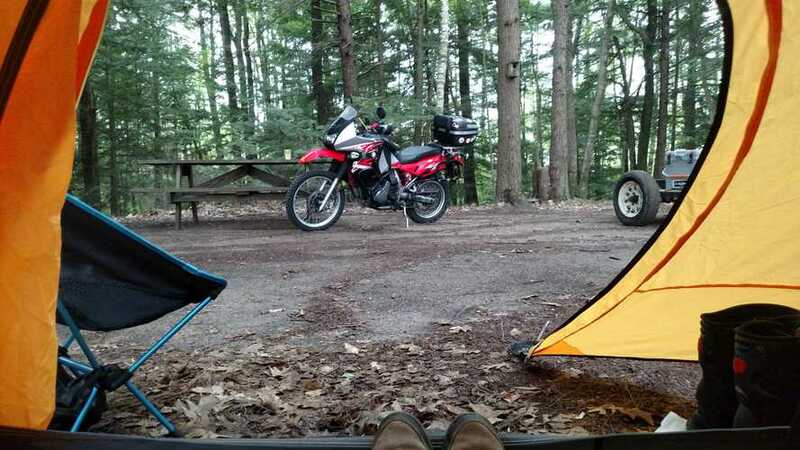 A lightweight adventure bike is tricky to find on the market. Most models tip the scale at over 500lb and with their towering seat height, they can be challenging bikes to approach despite their tame behavior. 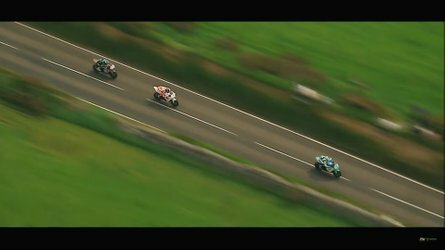 That’s where BMW’s G 310 GS comes in handy! If we were to get technical, the 310 is probably the ideal adventurer in the purest definition of the term. 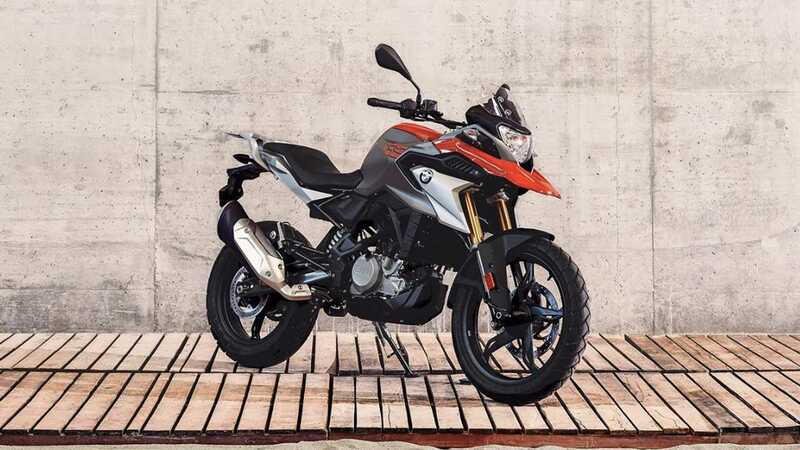 It offers the geometry adventure riders seek, but at only 374lb, it is a lot more forgiving and easier to approach than its popular bigger brothers, the F 850 GS and the R 1250 GS. All it needs are the appropriate tires. Yamaha’s reputation for making bulky and heavy bikes has gone out the window. The Blue brand has somehow managed to make its 700cc tip the scale at only 408lb. 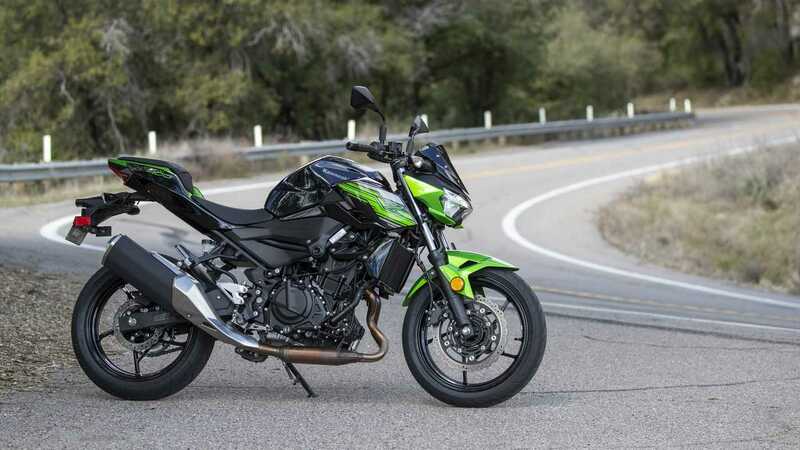 The MT-07 is the former FZ-07, rebranded alongside the MT-09 and the MT-10. With its 689cc parallel twin, the MT is an appealing model to consider if you want a lightweight ride you’ll get to keep for a long time. It’s challenging to find a cruiser that doesn’t weight a quarter of a ton—looking at you Harley! 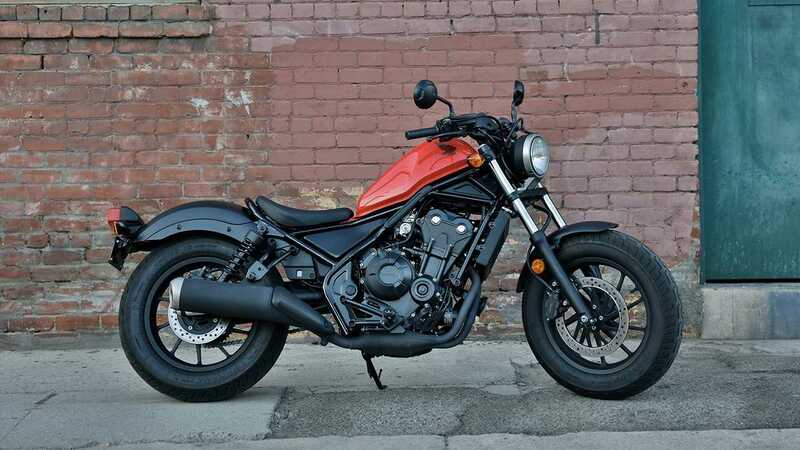 The Rebel 500 is a good option to consider if you prefer a bike that offers a more laid back position. You could opt for the 300 if you want even smaller, but at 408lb, the 500 offers more road-friendly power without falling in the heavyweight category. 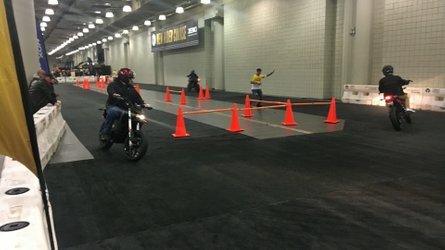 Did you ever think you could get on a Ducati for less than $10k? 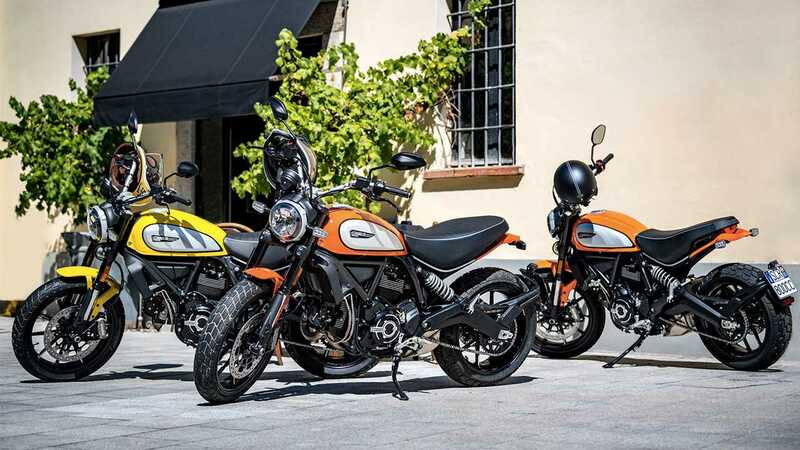 The Scrambler Icon has carved its place on the market as a fun, off-road capable bike with great not quite modern, not quite retro looks. The other good news aside from its appealing price is that the new Icon gets you on an 803cc bike that weighs in at an accessible 417lb. 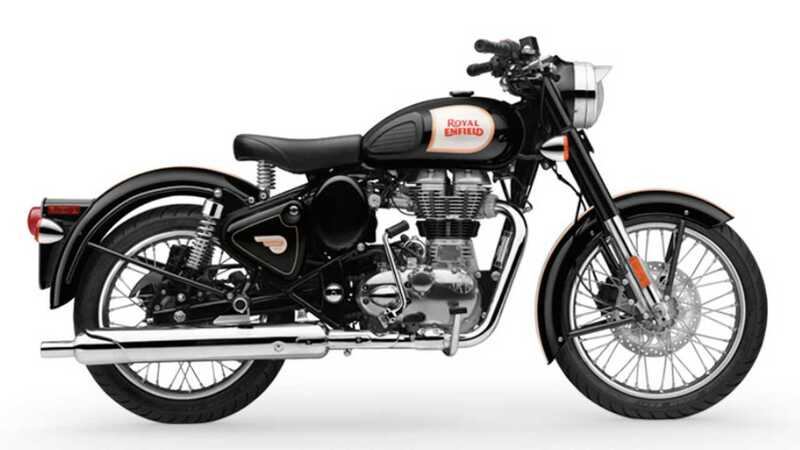 If you’re a sucker for a good retro look, it hardly gets more neo-vintage than a Royal Enfield. 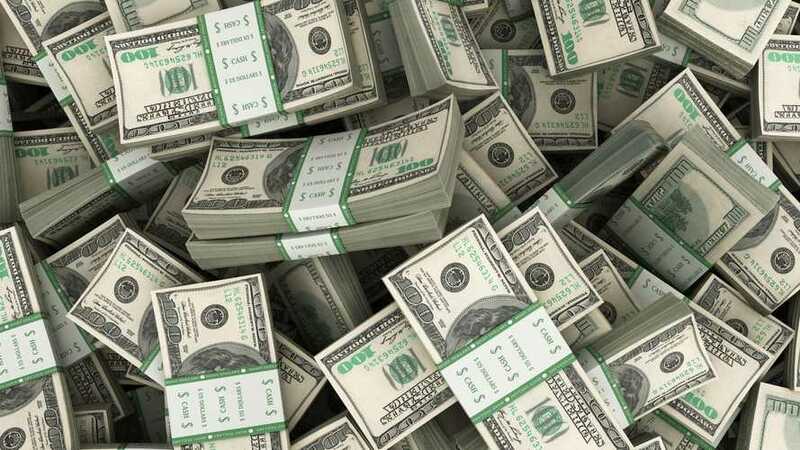 The Classic 500 is a great deal not only on the size front, tipping the scale at a respectable 429lb, but also for the wallet, starting at only $5,599. 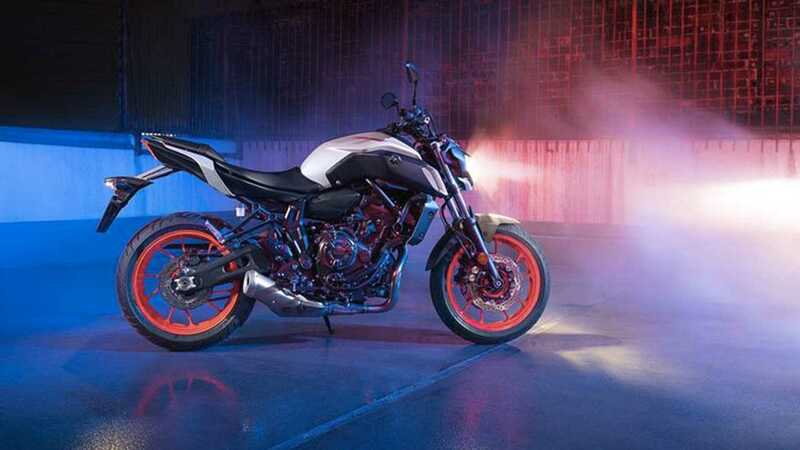 I know, I know “SV650, yawn”. 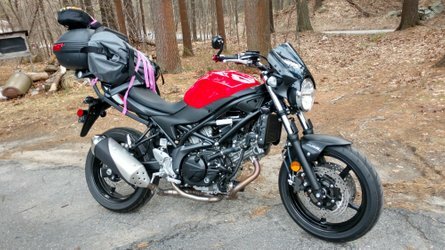 It might not be the most exciting bike on the market, but the SV650 is an excellent all-around model and a great starter bike, powered by a smooth-running v-twin. 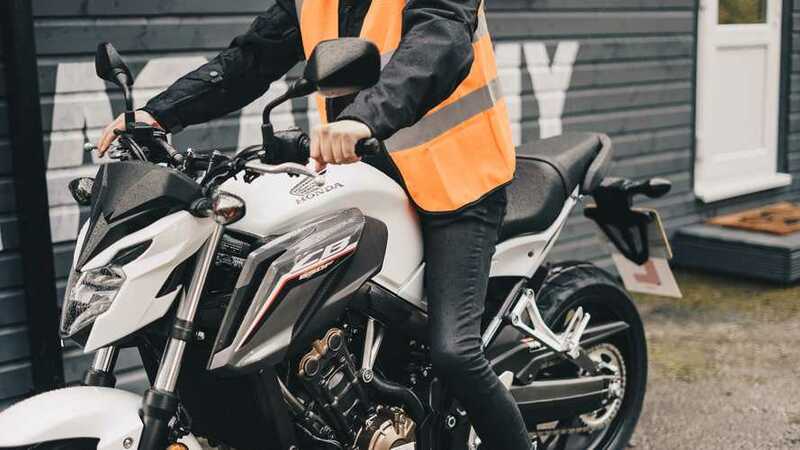 When it brought the model back in 2017, Suzuki brought a number of improvements to the popular model, including a slimmer silhouette. At 432lb, the SV might be the heaviest bike on the list, but it remains an agile, easy to maneuver contender, favorably priced. 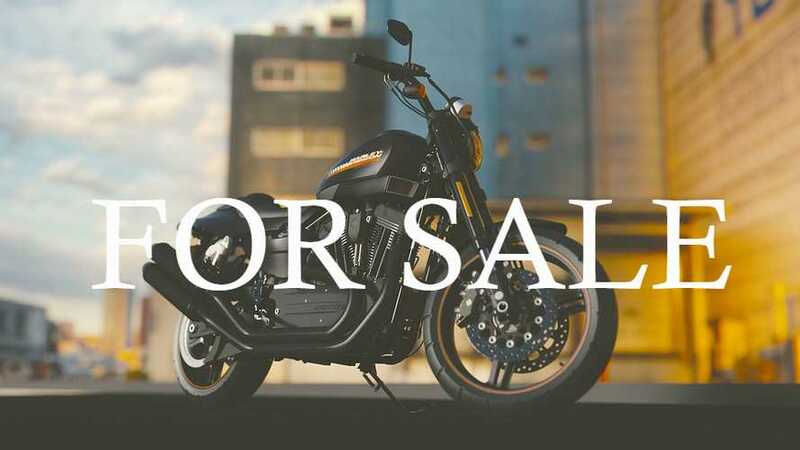 When it comes to choosing a new motorcycle, there’s a number of factors customers consider including pricing (obviously), power, features, comfort, etc. For some people, however, height and weight can make or break a deal. 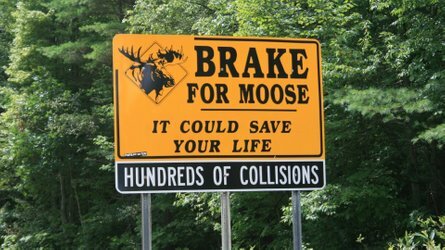 The rule doesn’t apply to all, but for some new riders and/or short ones, the thought of straddling a 500+lb vehicle can be daunting. To help those people in their search of a great bike they’ll feel comfortable on, we dug out ten lightweight road bikes beginners and short riders alike will find easy to get on.